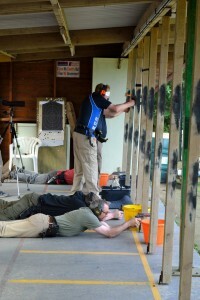 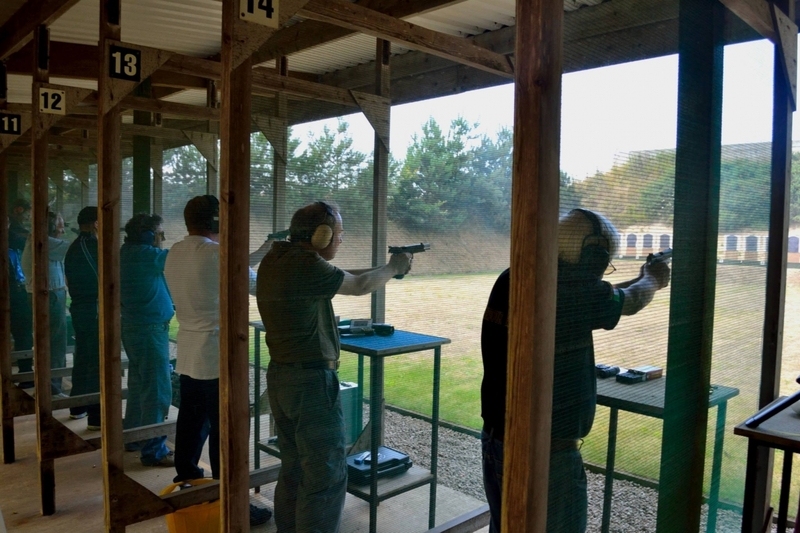 Jersey Pistol Club – Responsible, Safe, and Successful Target Shooting. 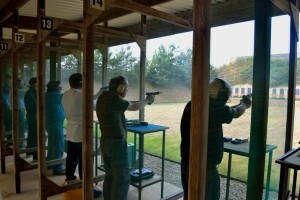 Jersey Pistol Club is Jersey's largest and most active shooting club with signifcant numbers of active members. We have a well established and successful beginners course run by our 20+ volunteer range officers, NSRA qualified range safety officers and Instructors. 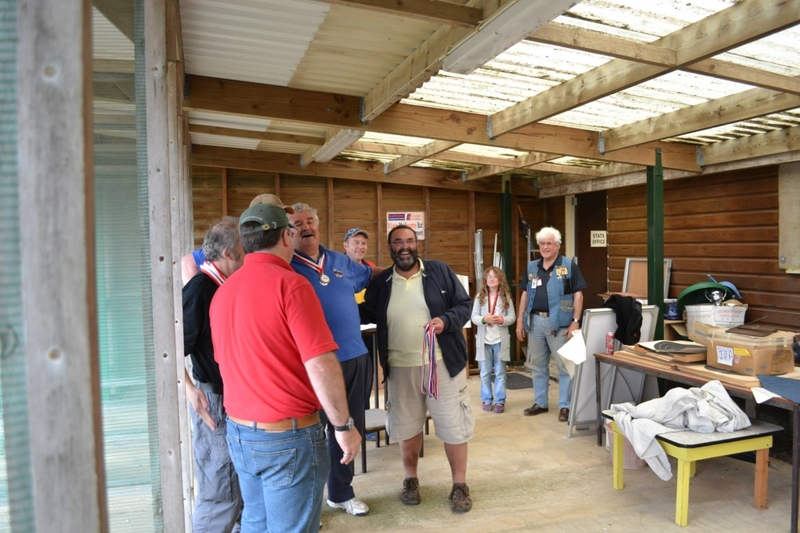 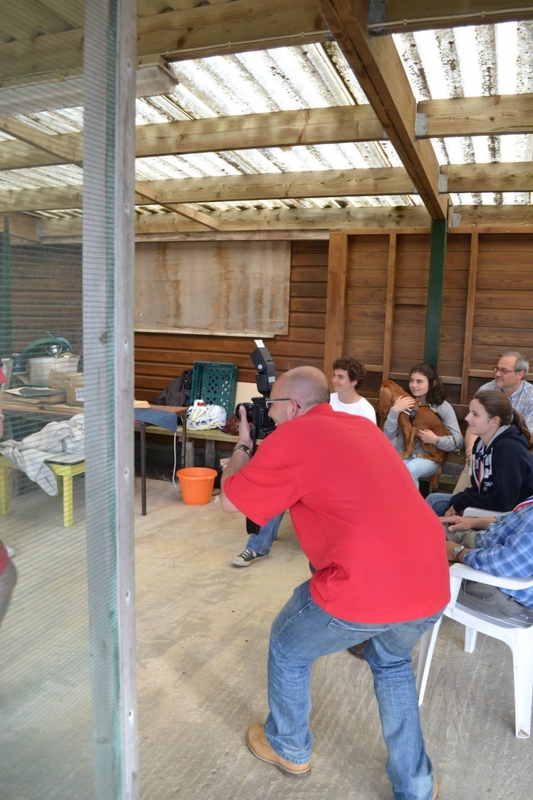 We are a not for profit club and our facilities are run entirely by volunteers. Our two ranges are also used by number of other local shooting clubs. 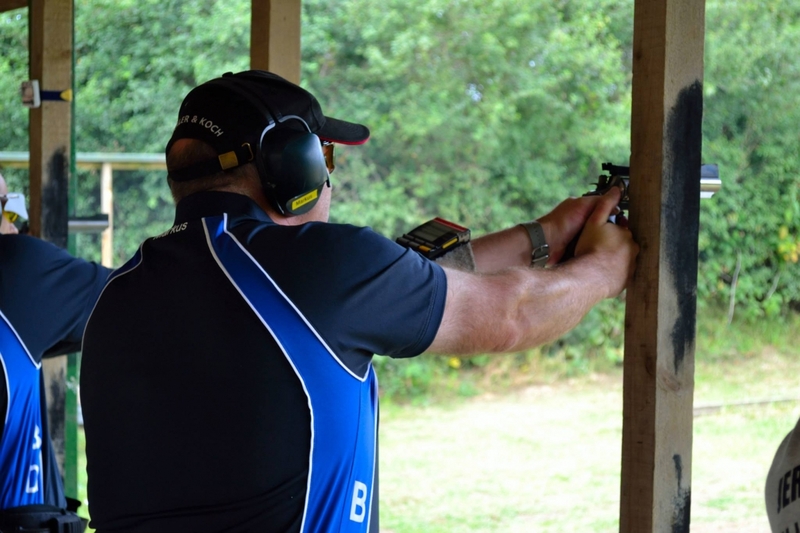 We are open for shooting every Saturday and Sunday throughout the year except on occasions where our ranges are in use for competitions or otherwise closed. Please check our Range closures page before visiting us. Bamboo flooring Brisbane, best flooring professionals in Brisbane. . online blackjack real money read here . 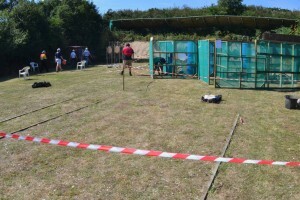 Franpos mobile pos solutions for franchise.